Nature is beautiful, but inexorably severe. 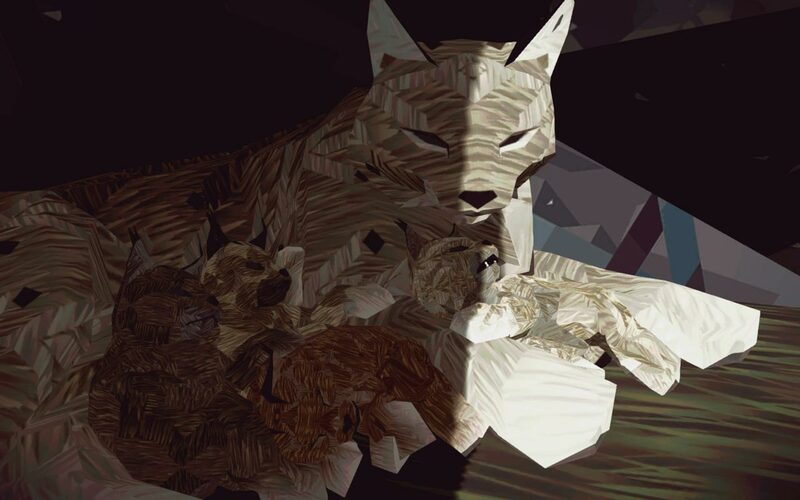 In this contrast, the game Shelter 2 is built; And that´s why we decided to make a game about the lynx. 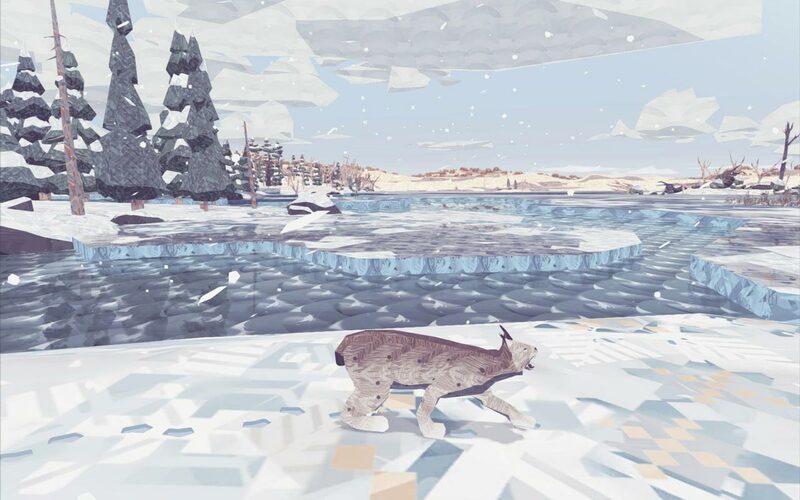 The lynx takes the middle position in the food chain. In the cold tundra roam much more formidable predators. You have to feel yourself in the shoes of a mother-trot, which soon after the game is born trotters. You have to take care of them to ensure the most important thing: their survival. 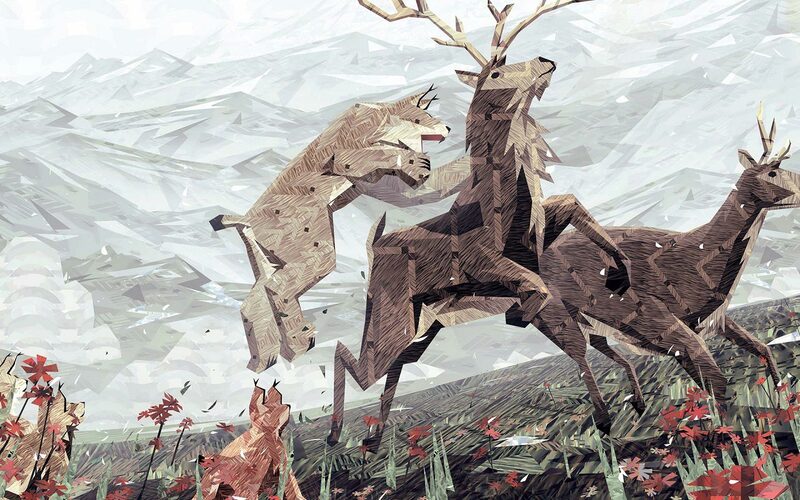 In comparison with the first game of the series, the gameplay of Shelter 2 was significantly enriched: there appeared such characteristic as endurance, various movements (including jump), as well as new types of production. 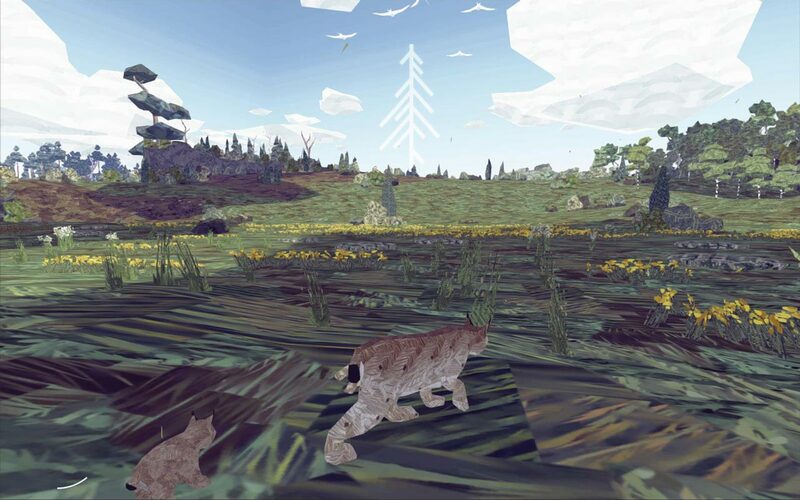 In addition, the range of available activities has expanded: the lynx can sniff out prey, call the cubs to themselves, transfer them to a safe place and bring them to the water to drink. 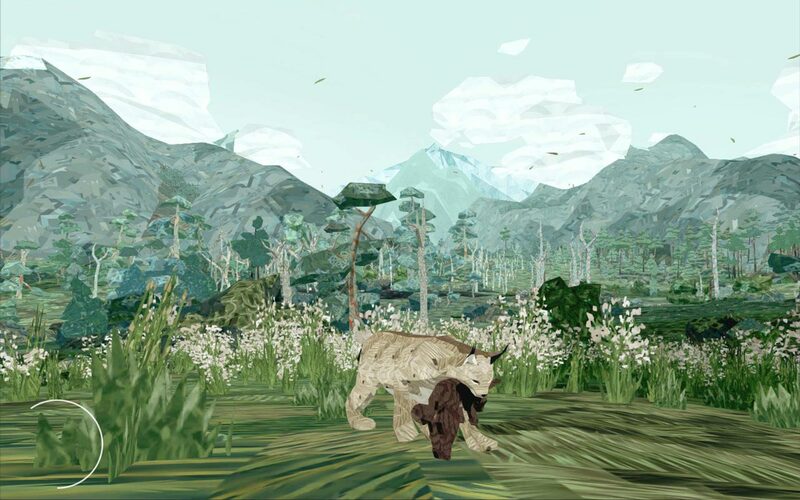 You are waiting for the endless wild lands. 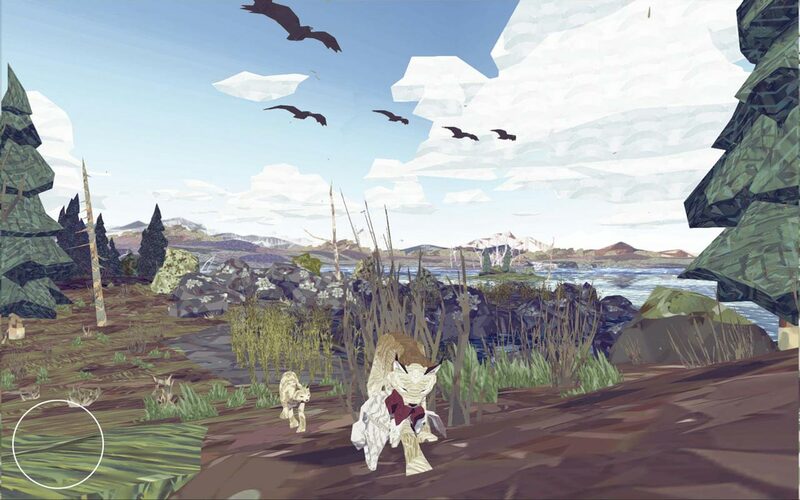 The game world (and hence freedom of movement) in Shelter 2 is much larger. Players can return to their favorite places. Now the game is changing and the weather and the seasons: you are waiting for the harsh winters and hot summer days. The music was once again written and performed by the Retro Family, which in its time received the award for the soundtrack for the game Pid. Memorable graphics in the patchwork style are decorated with new atmospheric effects and lighting.